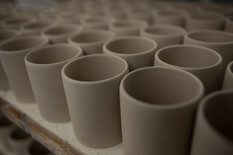 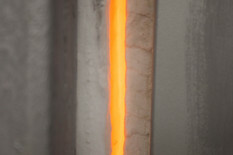 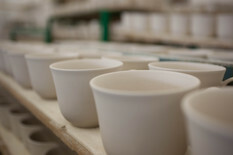 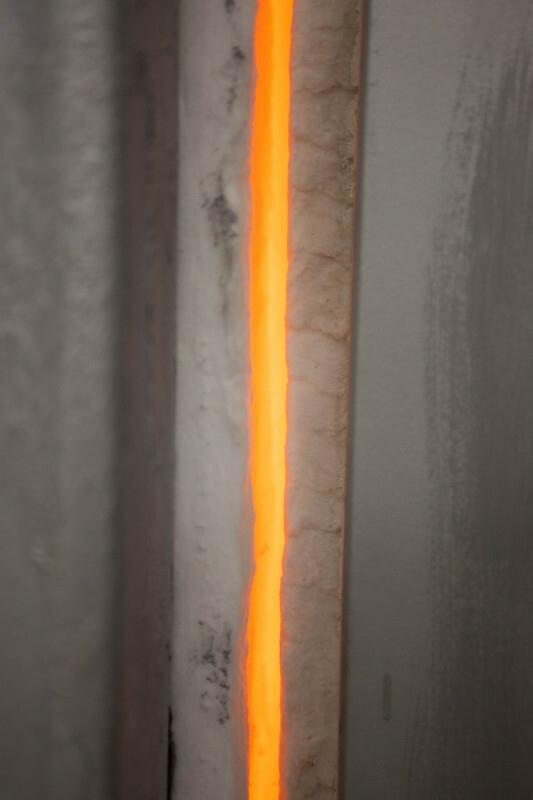 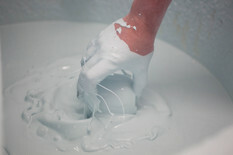 In the heart of the "Potteries" UK ceramics manufacturing is alive and well. 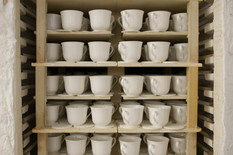 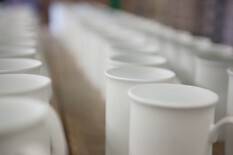 Let our expert team help you to launch your bespoke ceramics range made by the UK's best known Bone China factory. If you are looking to develop a ceramic product range Siak Decals can provide the complete solution to your requirements. 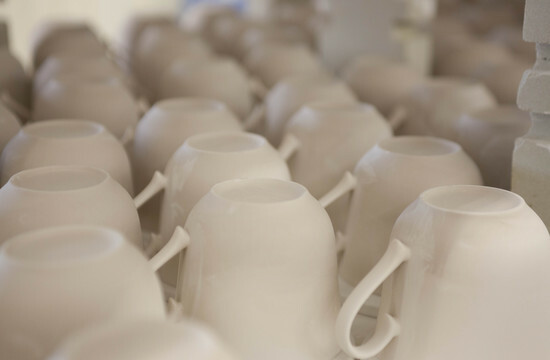 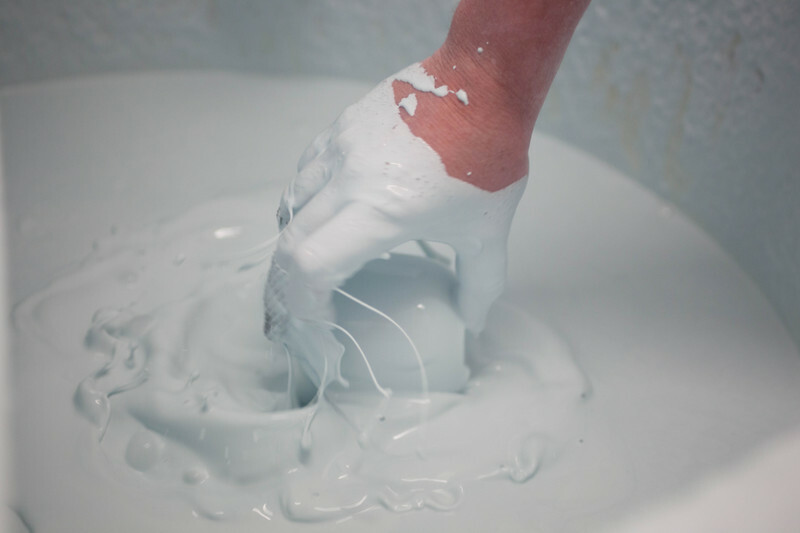 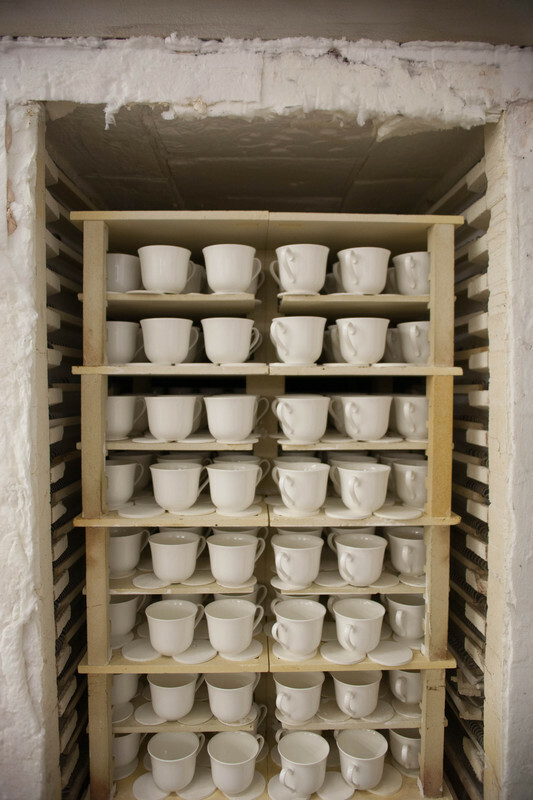 A large range of English Fine Bone China products manufactured at the heart of the world's ceramic industry are available immediately from stock, or shapes can be developed to suit with the assistance of our highly experienced ceramics team. Porcelain, Earthenware and Stoneware products are also sourced with help from our many strategic industry partners.